Dr. Walia and team also transplanted 3500 hair grafts on crown of a patient during single session. The procedure was done through Follicular transplant. 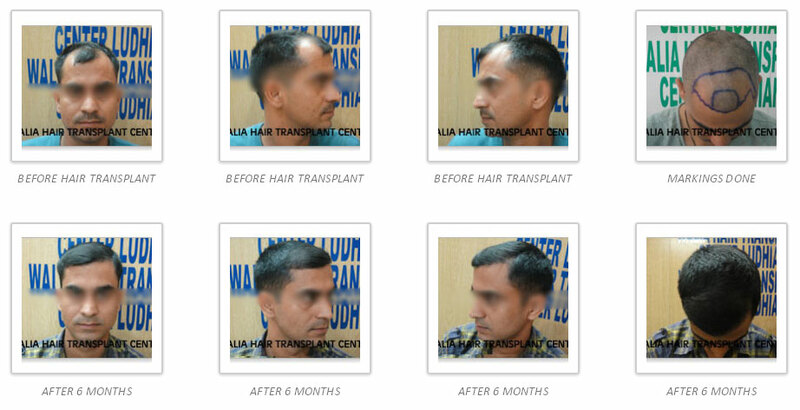 The patient’s hair transplant case is shown at the website through eight images. After three months, the patient got good tuft of hairs on this crown and temporal parts. His natural hairlines and hair-angles were created appropriately as you view in the photo graphs.